This course is designed to provide participants with training in basic life support and in the first aid management. 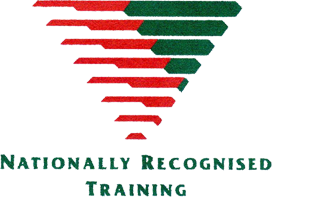 The course includes both theory and practical sessions which are followed by a skills assessment and multiple choice theory knowledge examination. This course is accredited under the Australian Qualifications Framework (AQF) and successful students will be awarded a Statement of Attainment. The nominal course duration is 18 hours and is usually presented over two days.